Chinese automotive market is very important for all automakers. Considering the record-breaking growth of electric vehicles segment, Tesla also have high hopes for the region. Tesla announced that they will build a new Gigafactory in Shanghai about 7 months ago, and only 5 months ago the necessary land area was secured. The construction work launched in January 2019. 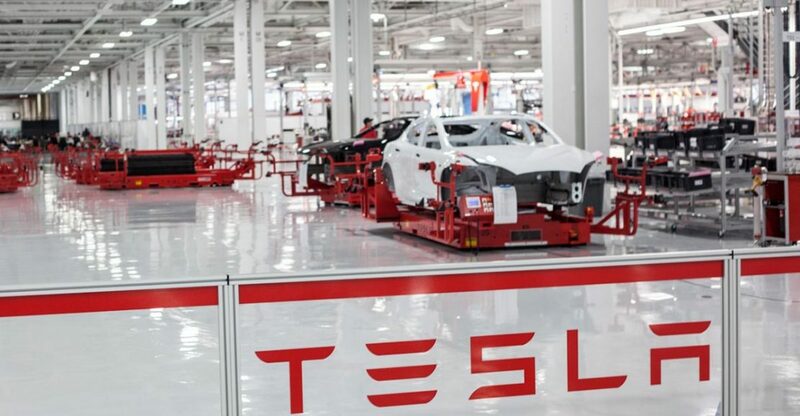 Tesla plans to start producing electric cars at Gigafactory 3 by the end of this year. In next 2 years it is planned to reach the production volume of 200,000 cars annually.